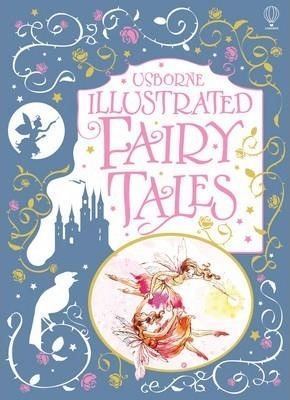 A fantastic treasury of stories guaranteed to delight and entertain young children. Includes ten classic fairytales from the collection of the Brothers Grimm and Hans Christian Andersen and others, including The Elves and the Shoemaker, Little Red Riding Hood and The Swan Princess. Perfect for reading aloud to younger children too. A brilliant gift that is sure to become a family heirloom. Beautifully bound in a traditional style with real cloth, head and tail bands, a ribbon marker and foil blocking. Shrink-wrapped for protection.